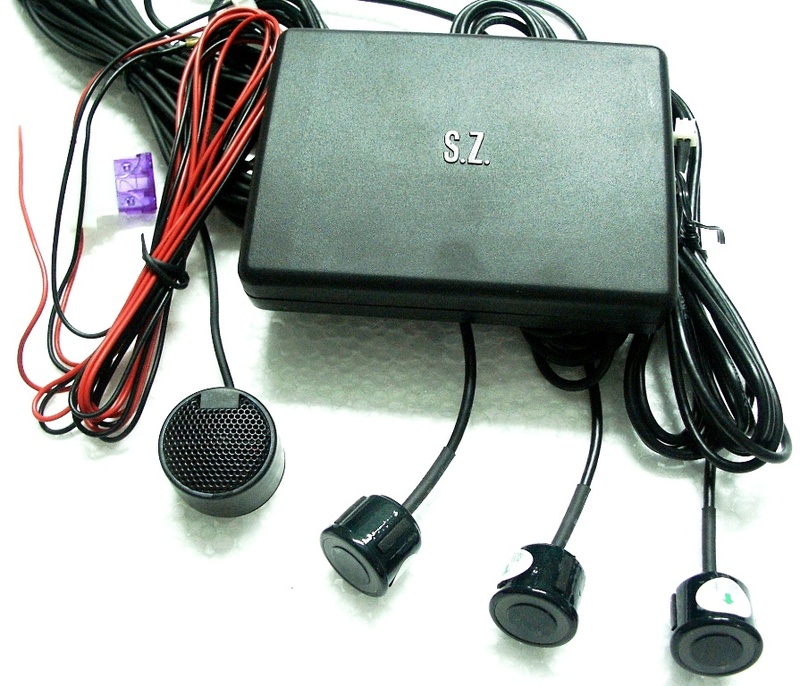 3 Insert-In type of the parking sensor, avoiding collision and ensure driving safety. Easy and comfortable for reversing anytime & anywhere. Super-wide detection angle prevents side impact & convenient for parking in garage. Up to 1.5m from detecting distance with warning sound when closing to the obstacle. DIY installation by simple drilling (no harm to original car wiring). Working voltage range: 9.6V to 16V. Power consumption: less than 0.5W. Sensor colors available.